Replacement 10 micron Fuel Filter insert for Nuke Performance fuel filters. This E85 proof fuel filter comes with two O-rings, which is all you need to change the filter in Nuke Performance Fuel Filters. Nuke recommends that the filter insert should be replaced at least once per season to maintain maximum function. This is far more important when using alcoholic fuel such as ethanol and methanol. Over 60 sq. inches of filtering area. 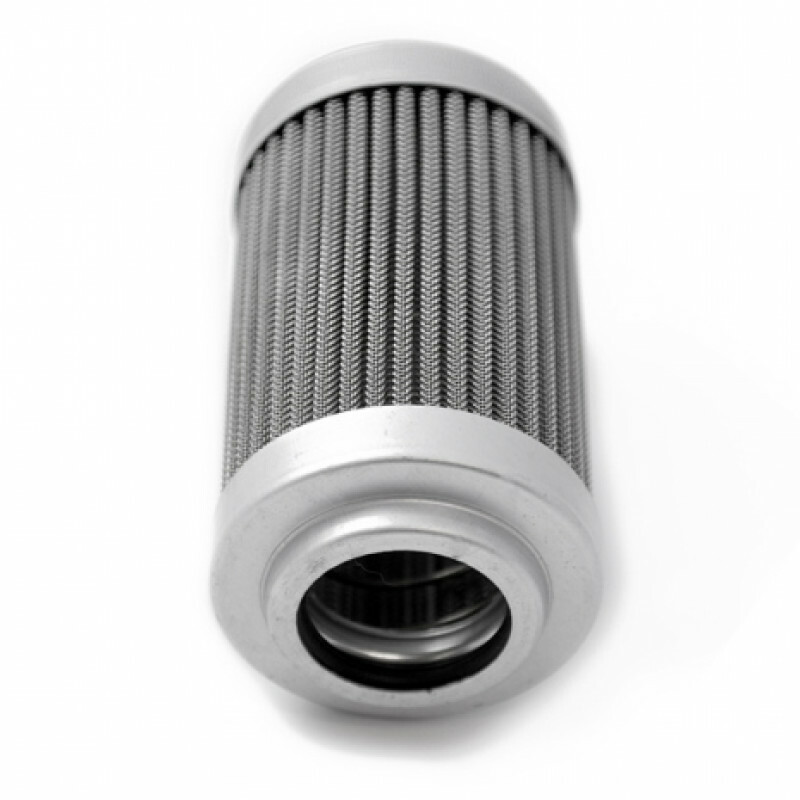 Stainless steel filter element. Stainless steel end caps. Will fit all Nuke Performance housings as well as most other manufacturers.